Michelle Williams once seemed to be a sure thing for "Manchester by the Sea," but that's no longer the case. Remember when Michelle Williams seemed to be a shoo-in for best supporting actress? Her performance in Kenneth Lonergan’s tragic drama “Manchester by the Sea” won the New York Film Critics Circle, which honored Williams for her small but mighty role. Here’s how I see the breakdown of the race, by nominee. 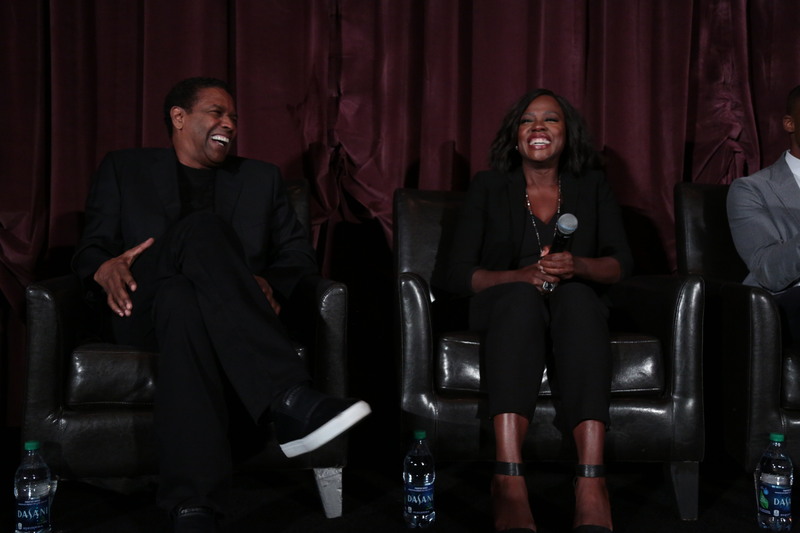 Denzel Washington and Viola Davis at the LA Guild Screening of “Fences” at the Regency Village Theatre. Anyone who has seen the August Wilson play (which won Tonys in 2010 for Best Revival of a Play, Best Actor for Washington and Best Actress for Davis) knows that the popular “How to Get Away with Murder” star, who has been Oscar-nominated twice (“Doubt,” “The Help”) more than stands up to Washington’s unhappy, angry husband. Davis has huge respect from the Actors Branch (and scored the most applause at the Academy Nominees Lunch) and had a shot at winning Best Actress for her explosive performance in “Fences.” But she opted to make this choice — partly so she wouldn’t have to campaign so hard. But Davis has more competition now, from the late-breaking and popular “Hidden Figures,” which emerged with an ensemble win at the National Board of Review and SAG. 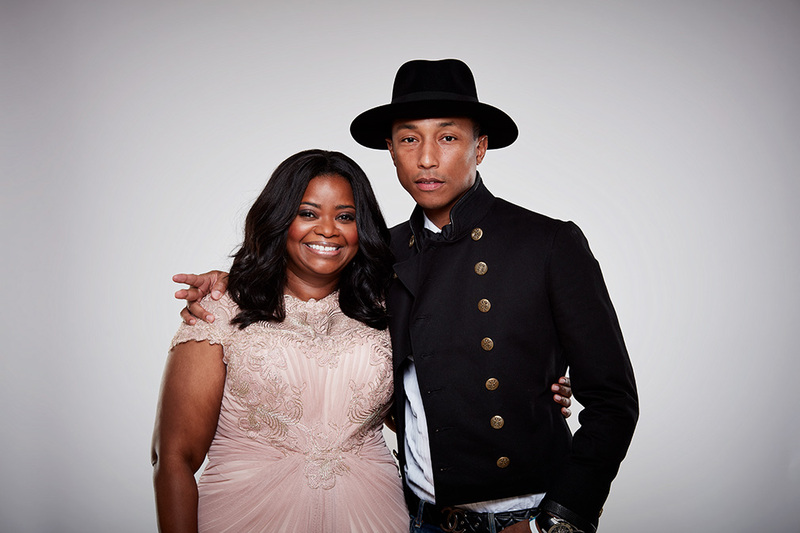 While Taraji P. Henson couldn’t break into the most intense Best Actress race in years, Octavia Spencer did land her second Supporting Actress slot for her role as a gifted NASA mathematician. 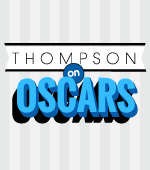 Spencer nabbed both Globe and SAG nominations. Aspirational crowd-pleaser “Hidden Figures” is coming on strong as a box-office breakout ($120 million domestic so far) with momentum heading into Oscar voting. With only three nominations (Picture, Adapted Screenplay, and Supporting Actress), voters may want to give this surging contender a win. But if Spencer hadn’t already beat her “The Help” costar Davis for the Oscar in 2011, she’d have a better shot at overtaking her now. As soon as she started working on the movie, Williams obsessed on the scene that sets grown men sobbing when Randi (Williams) attempts a reconciliation with her ex-husband Lee (Casey Affleck). She’d stand in grocery lines mulling over the encounter, which didn’t shoot until the end of filming. The scene seems simple enough: back in Manchester after his brother’s funeral, the estranged couple runs into each other on the sidewalk. She wants Lee to get together with her for a talk. He says he can’t. Kidman, who won the Oscar for “The Hours” in 2003, scored her fourth Oscar nomination, along with Critics Choice, Globe and SAG nods. Breaking out at the fall festivals was National Board of Review winner Naomie Harris as the crack-addict mother in Barry Jenkins’ “Moonlight.” The British actress scored raves for not playing into cliches with her sympathetic performance. Although the classically trained actress did a two-film turn as James Bond’s right-hand gal Moneypenny as well as a recurring role in the “Pirates of the Caribbean” franchise and a lauded performance as Winnie Mandela in the 2013 biopic “Mandela: Long Walk to Freedom,” there were certain things Harris just wouldn’t do — and that included playing a crack addict. Finally, Harris agreed to find the reality and truth at the heart of the role. And landed her first Critics Choice, Globe, SAG and Oscar nominations. IndieWire’s Kate Erbland contributed to this article.